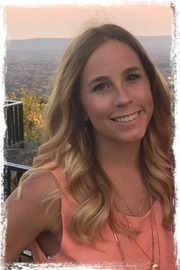 ##I have been with Summit Executive Realty� since 2012 as a Property Management Assistant and assumed the full time position of Client Relations Manager in January, 2017. I am a graduate of Faith Christian Academy and Bossier Parish Community College. While in college, I excelled in cheerleading and cheered at the collegiate level. Also, while attending Bossier Parish Community College, I was inducted into the Phi Theta Kappa Honor Society. In my free time, I enjoy spending time with my fianc�, family, and friends. 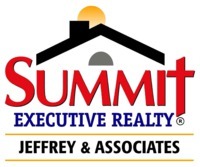 I am passionate about the quality of service that I provide to my customers, assisting my co-workers, and helping Summit Executive Realty� reach new heights. If I can be of assistance to you with your real estate or property management needs, please contact me today!